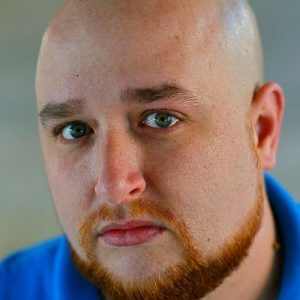 C. Michael Whaley is an actor, writer, and director. He has been acting for almost 8 years. He got his first shot in Emmy Award winning Cinematographer John Barnhardt’s independent film “The Man Who Shot God”. After realizing how much he loved making movies and being in them, he started working on every short film he could, both in front of and behind the camera. He has always wanted to do voiceover work and got his first start in an audio drama called The Ceiling Fan Podcast. He hopes to continue doing more as he loves doing impressions and voice acting.